If you’re going to do a job, get it done right the first time. The Western Star 4800 has you covered with durability, comfort, and power. Both burner and pump are located inside the van body for protection from the elements. Work lights increase up­time by offering your customers the ability to keep working on those longer jobs. With 1200 gallons of water the 1200HD configuration is legal under Federal Bridge Law. 42" heated, lit, and easily accessible van body for storage of tools and equipment. All unit functions can be controlled manually or wirelessly by remote, providing ease of operation. 44" hydraulic gate offering the ability to unload quickly and efficiently. To help prevent freezing and downtime, our trucks feature heated valves. Featuring 342 degrees of rotation and 27' of reach, our boom provides the ultimate in utilization. Single tank design holds 1200 gallons of water and 11 cubic yards of debris. Our sloped floor and spray­ bar ensure easy offloading of debris. The 2 chamber silencer system ensures a quiet operation in any environment. With industry leading filtration, nothing beats our 3 stage design. If you’re going to do a job, get it done right the first time. The Western Star 4900 has you covered with durability, comfort, and power. With 1600 gallons of water the 1600HD configuration is legal under Federal Bridge Law. Massive 70" heated, lit and easily accessible van body for storage of tools and equipment. It is also convenient for the operator and swamper to change out of their muddy gear. Single tank design holds 1600 gallons of water and 13.2 cubic yards of debris. Our sloped floor and spray­ bar ensure easy offloading of debris. 48" hydraulic gate offering the ability to unload quickly and efficiently. All stock units include a 4" sludge pump for offloading debris when traditional dumping is not available. Transwest has teamed with Foremost to produce hydrovacs that will exceed all expectations in the field. Our hydrovacs are built for anything. 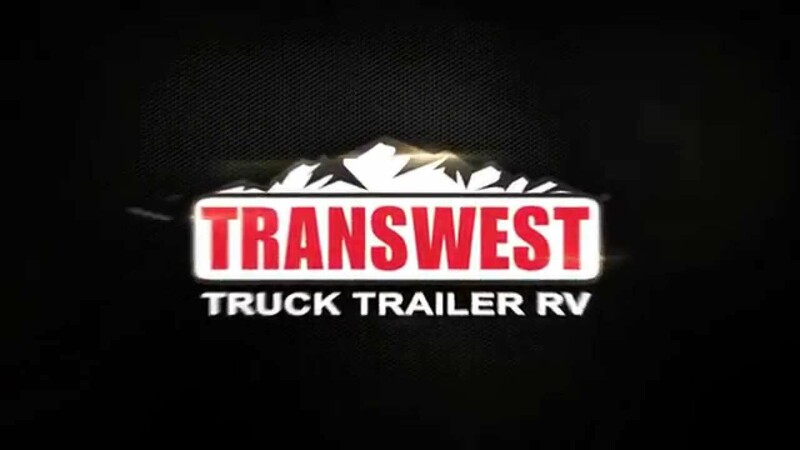 With a rugged Western Star chassis and Foremost body, they offer the features you expect from the best names in the industry. For over fifty years Foremost has been a leading manufacturer, creating innovative solutions for the resource industry. Foremost designs and manufactures high-quality and competitively priced Vehicle Mounted Vacuum Equipment for use in the Oil & Gas, Municipal, Industrial and Utility market segments across North America. We have a large selection of hydrovacs available for purchase immediately, or for short- or long-term rentals through our Dig Vac Rentals program.